If you ever enjoyed books on tape or CD, here is a treasure trove for free, Tall Tale TV is an ever-growing archive of totally free audiobook short stories, and they are looking for authors (Really broad hint). Another Tony Mandolin audiobook short story is coming out, 1 chapter a week. 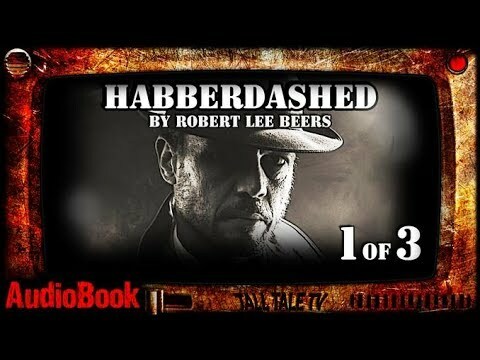 Here is chapter 1 of Habberdashed. Oh! I know another place you can hear a bunch of stories! Neat! I will check it out. These are really nicely produced. Unlike most of the audiobook narrators, Chris Herron has a knack for voices and uses his talent to the best of his ability.